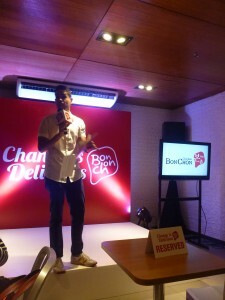 March 10, BonChon Chicken Philippines – out with the old and boring, in with the new and exciting – BonChon launches its new quality campaign, Change is Delicious, to get more people to try the new and extraordinarily delicious crispy chicken BonChon experience. With easy access to the internet and travelling all at an ease, Filipino Millenials are so well exposed to the world, well-informed and well-educated. 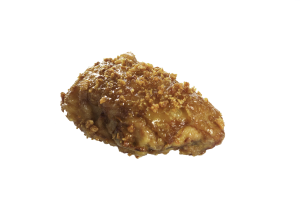 A plain old chicken dish isn’t going to be worth a single post on Instagram. 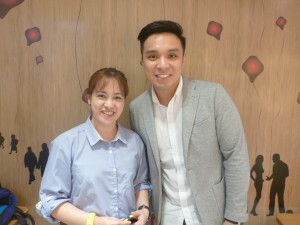 They’re always on the lookout for different dining experiences and are more adventurous when it comes to eating their favorite meals. Craving for crispy chicken? Look no more. 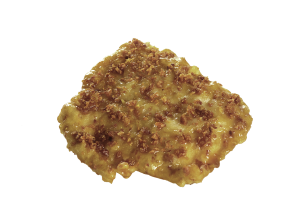 Gone are the days when there are no options and variety when it comes to your favorite meal. 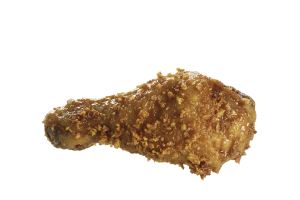 No need to eat the same, old flavor, and usual crispy chicken because BonChon brings a new delicious change in your crispy chicken cravings. 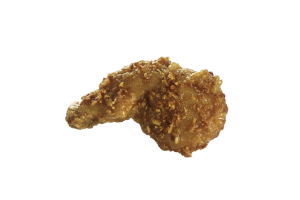 Each chicken piece is individually hand-brushed with BonChon’s unique and delicious glazes. 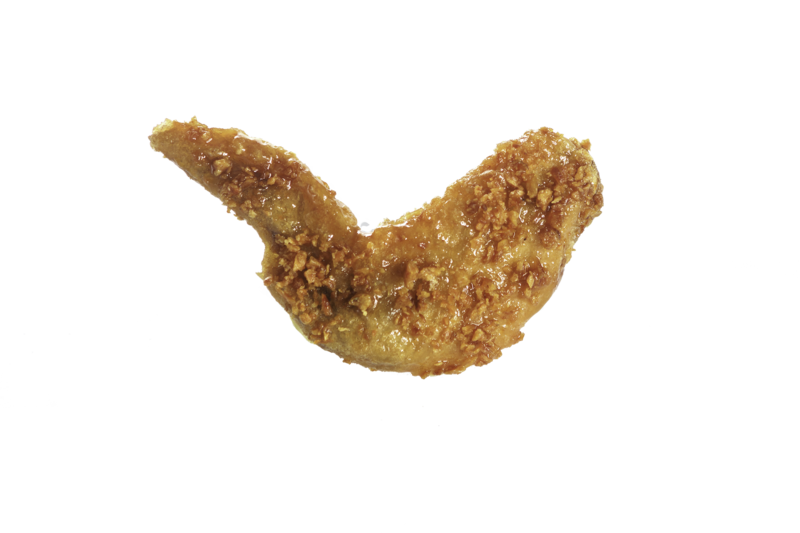 Every bite is a burst of unique American-Korean fusion of flavors – a new twist from your usual crispy chicken. 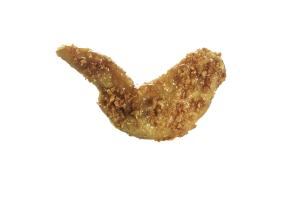 With flavors like Soy Garlic, Sweet and Spicy, and Honey Citrus, and BonChon’s newest flavor Crunchy Garlic, a sweet and salty zest glaze with garlic chips sprinkled on top, with a touch of sweetness for a long lasting, mouth-watering sensation over the tongue. 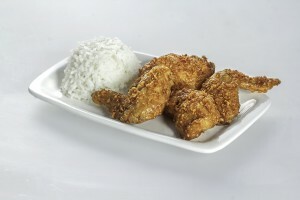 With the onset of the Lenten season, Crunchy Garlic is also available for our fish meals. With all these flavors to choose from, BonChon chicken will definitely leave you craving for more. CHANGE. It’s the number one enemy of the boring, the usual, the same, and the routine. 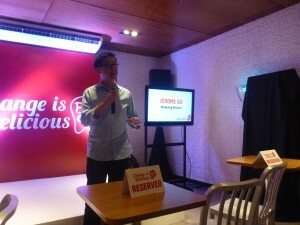 Let BonChon make it its mission to be that agent of “delicious changes” to your life. Sharing with you some snippets from the fun and festive BonChon’s 4th and newest #CrunchyGarlic Launch. 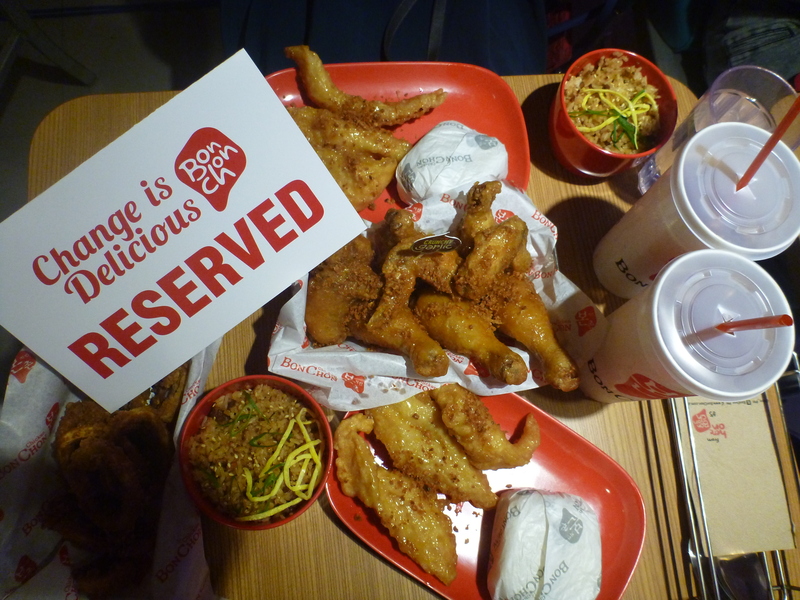 I truly enjoyed it. Thank you for having me at your event. 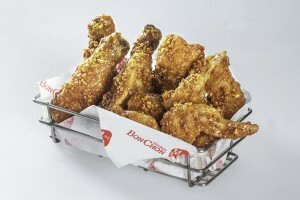 BonChon, meaning “my hometown” in Korean, is a global brand that originated in South Korea in 2002. It began making waves in the global arena in 2006 as it entered the US market. 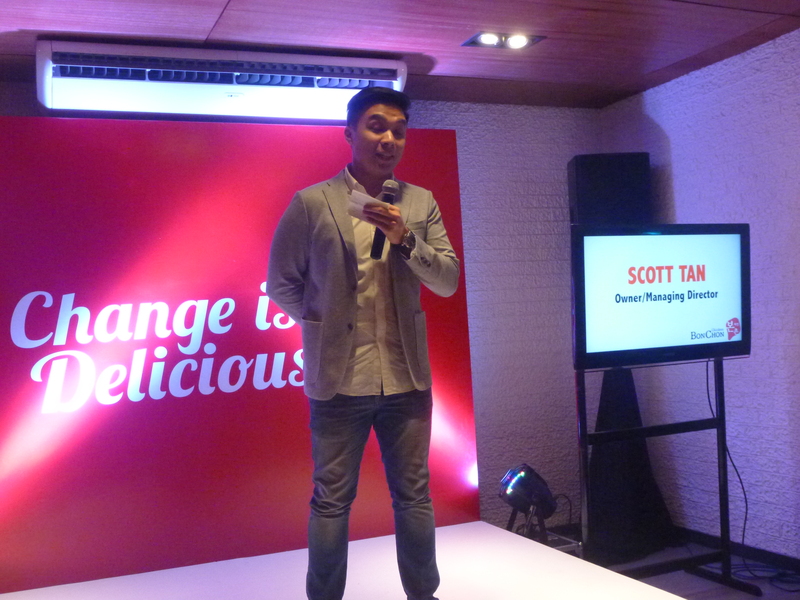 Its cult following propelled it to international shores, with stores in Asia, including the Philippines. BonChon Chicken Philippines opened its first store in November 2010. 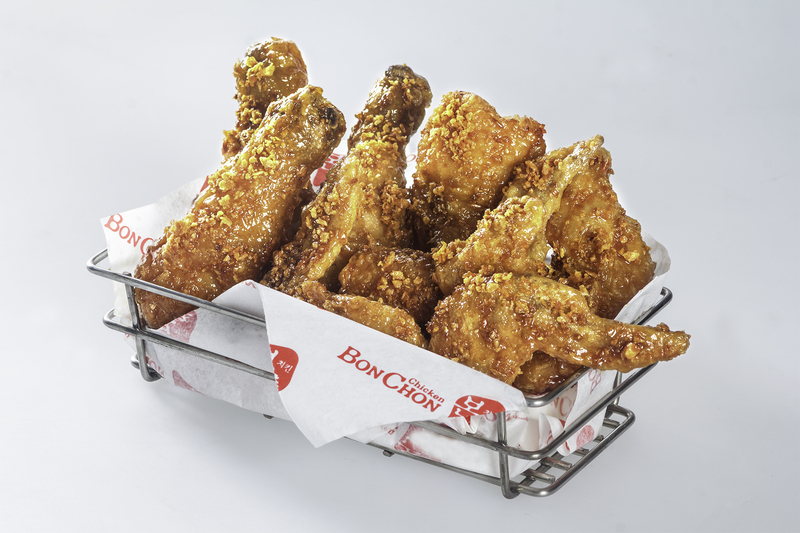 With over 86 locations nationwide, BonChon may be considered one of the fastest-growing QSR’s (Quick Service Restaurant) in the country, apart from being the biggest Korean–style crispy chicken chain locally.